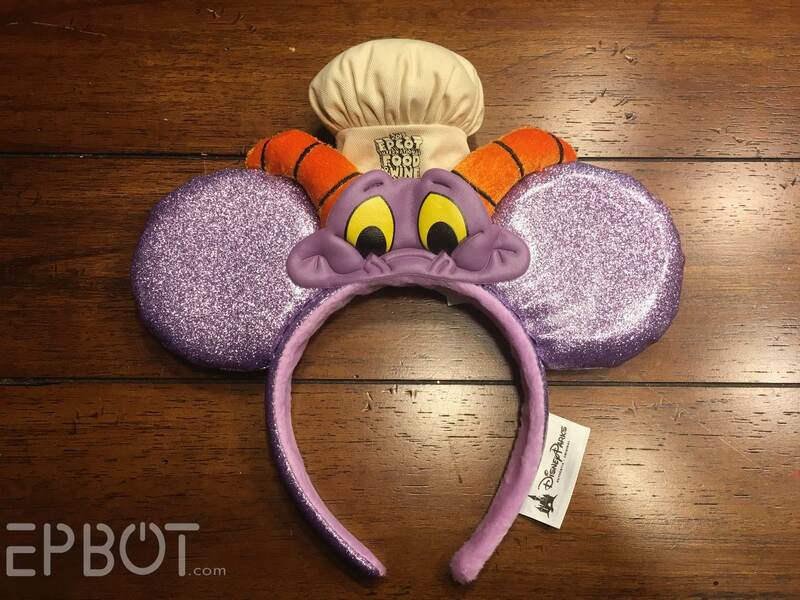 EPBOT: Disney Bargains & Crafting Up Some Figment Ears! Disney Bargains & Crafting Up Some Figment Ears! 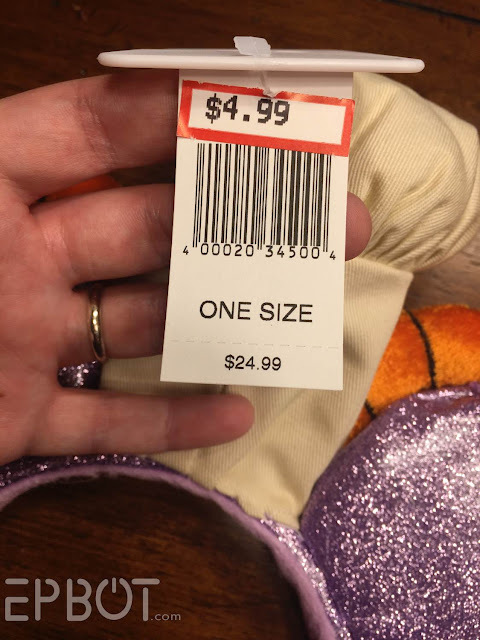 One of the perks of living near Walt Disney World is also living near the Character Warehouse, a Disney clearance outlet with massive discounts (60% or more) on merchandise often still being sold full price in the parks. It's dangerous, you guys. SO DANGEROUS. Daaaaang. Oh yeah, I totally bought the last two pairs. 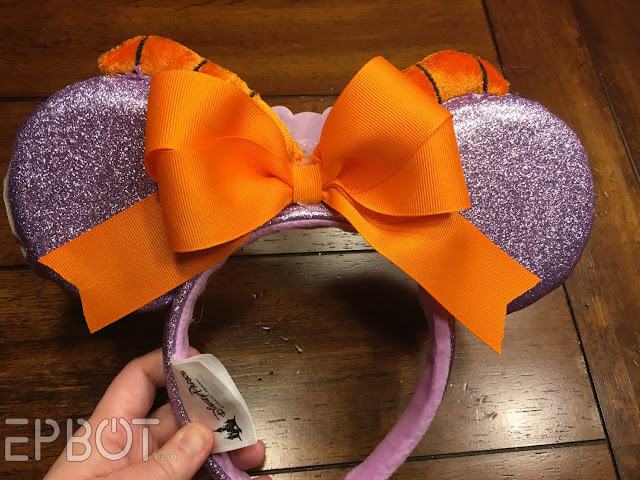 You can still get these ears on Ebay - though for more than $5 - so let me show you how to make them more year-round-appropriate. 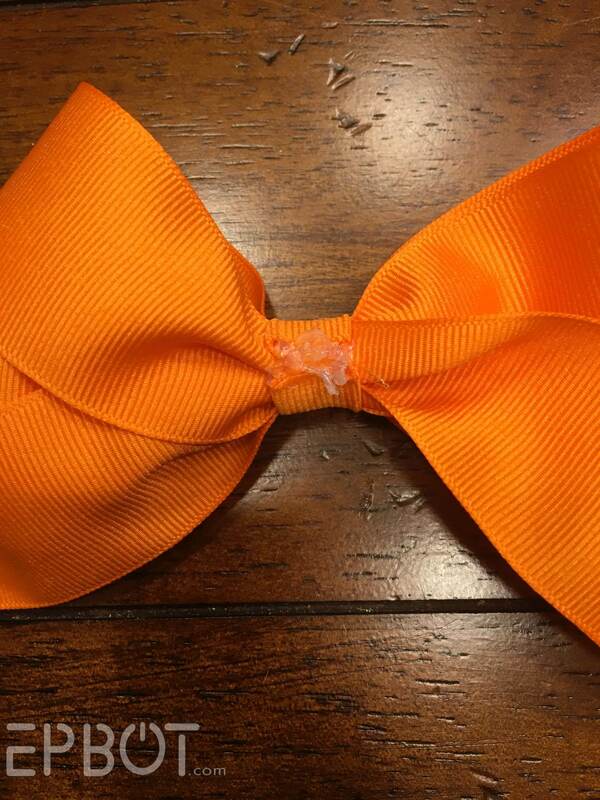 It's super easy, unless you're like me and struggle with tying bows and/or not burning yourself on hot glue guns. But I'm getting ahead of myself. 2: Grab some wide ribbon (is anyone surprised I already had one in a perfect matching orange? No? Didn't think so.) 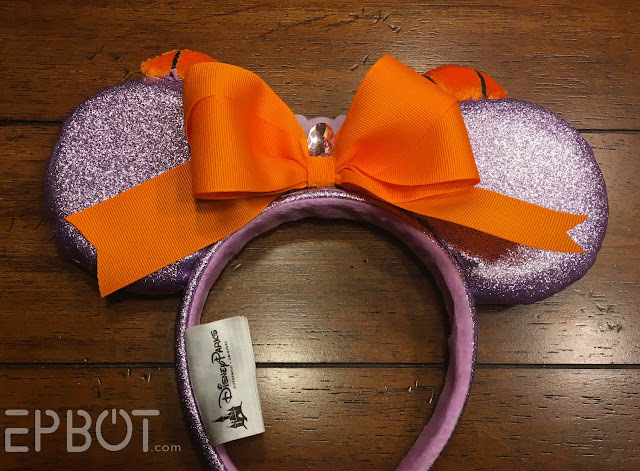 and spend about 5 torturous minutes arranging it into a bow. Spend another five minutes tugging on all the loops to get the blasted thing even. I think I like it, but I'm still debating before I glue it down. Thoughts? So that's my finished Figment ears! Yep, since I bought two pairs, this sparkly bit of Figmenty goodness is going to one of YOU. 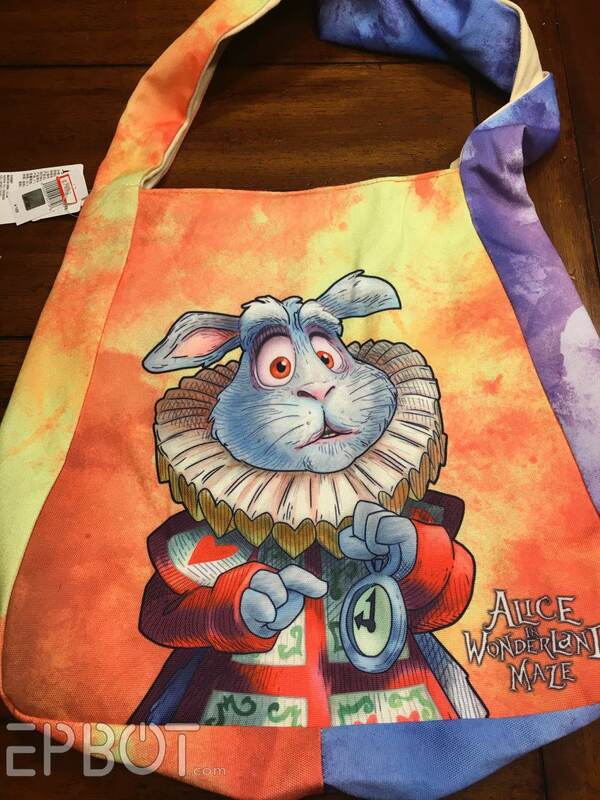 I'll pick the winner at random in a few days, and message/tag the winner on Facebook, so watch that space! Want more? 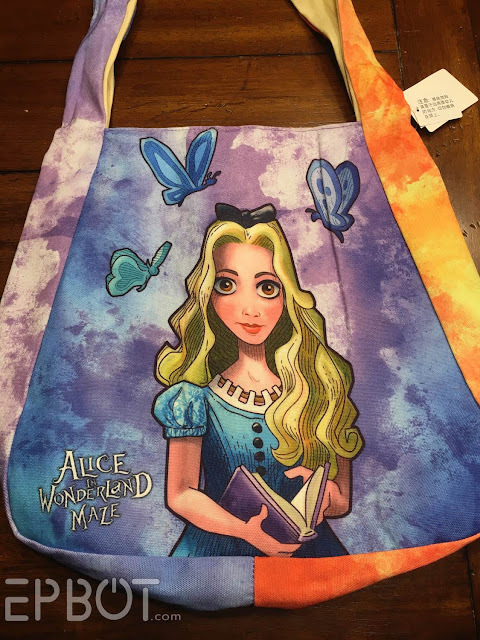 Then check out my Craft Page for over 150 different projects! 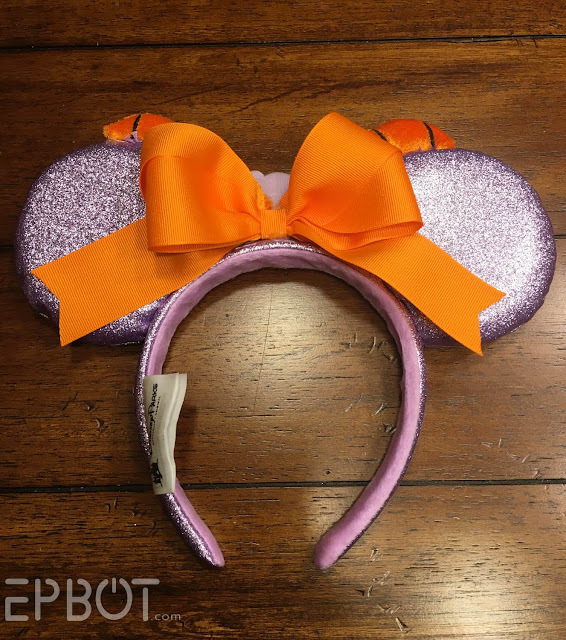 The orange bow is super cute! 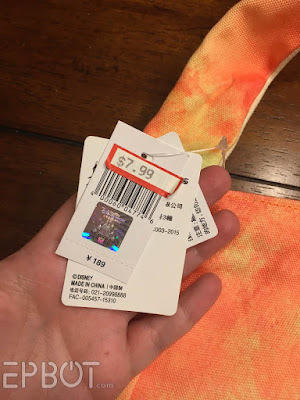 Oh man, that store would be dangerous for me to live near!!! 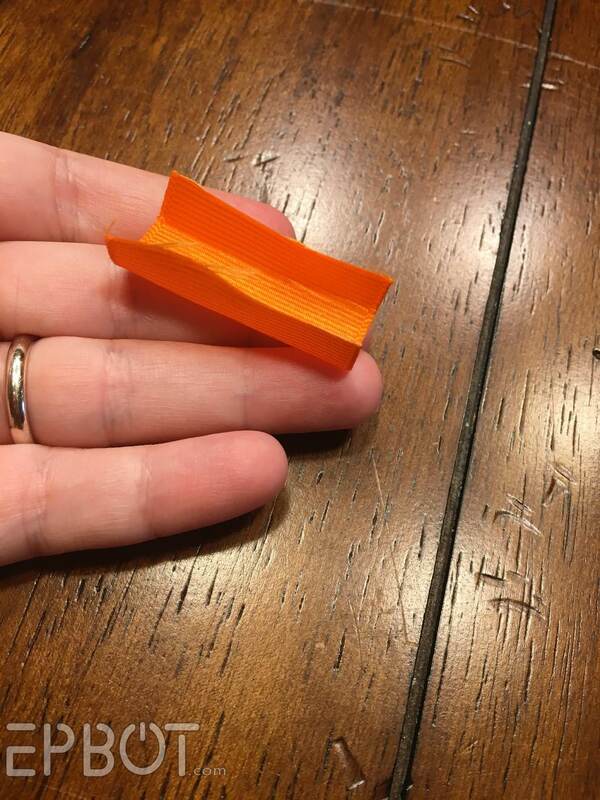 Instead of using a lighter to seal the ends of ribbons, you can use a chisel tip on a woodburner to simultaneously cut and seal. Woodburners are about $10 at craft stores, and have a lot more uses than you would imagine. 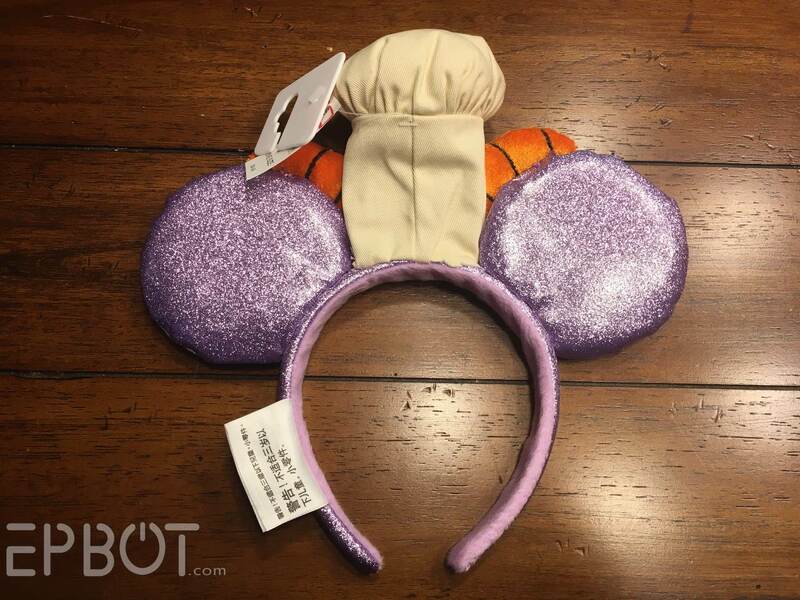 I think the rhinestone is a perfect finishing touch! Those are adorable. 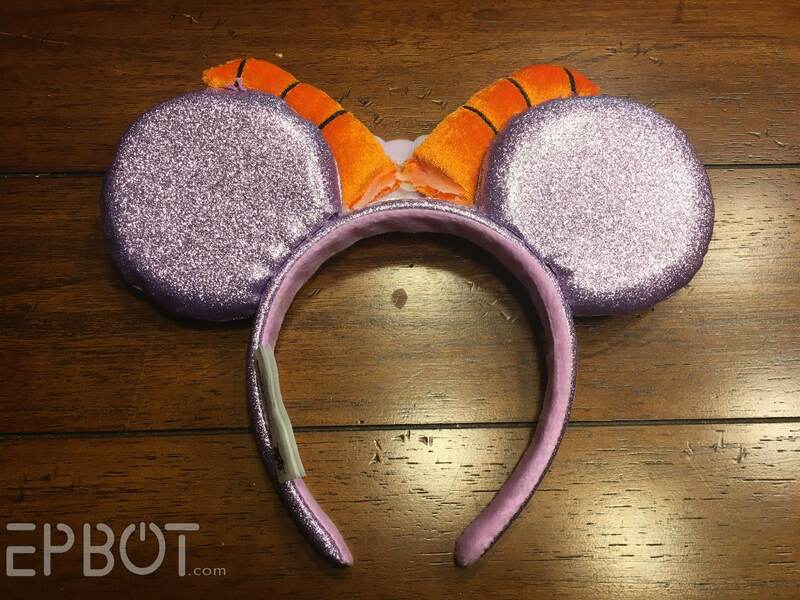 Those ears are soooo cute! Too bad I refuse to get on facecrook. I was thinking that the bow looks sort of like his wings, so I wonder what a little model of his tail (maybe in felt; maybe wings in felt too?) might look like back there. The fork technique only requires two poles you can slide the ribbon over. I've used an overturned chair's legs to do a huge bow for my friend's wedding decoration. You just have to experiment for a perfect size. Looks lovely, great save! But I think you made more work for yourself. 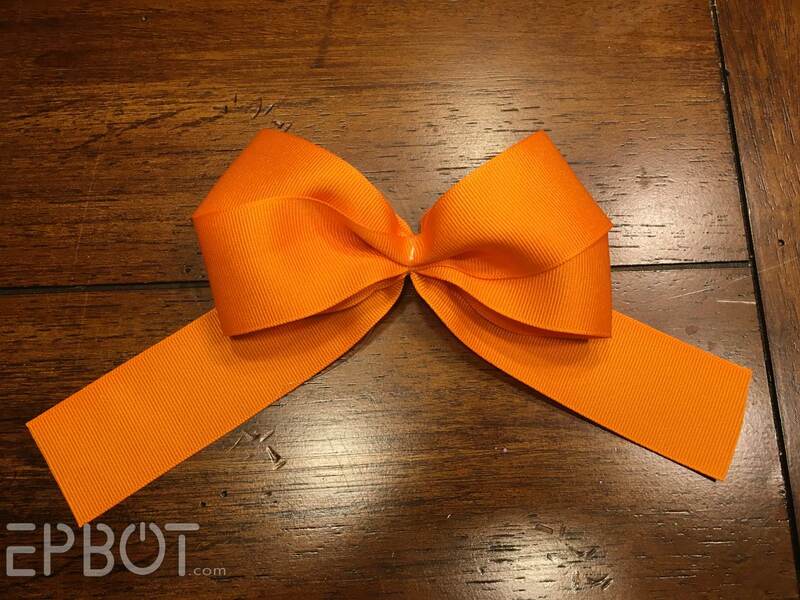 Most ribbon doesn't fray if you cut it into the V, or at an angle. I'm sure there are ribbons which prove the exception, but see if you can do without the fray check/melting bit. 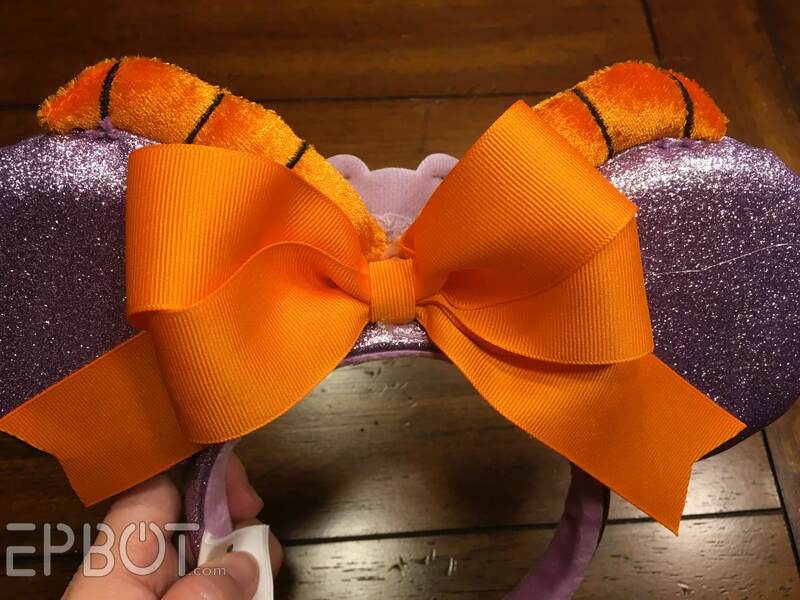 I think the bow side looks good enough to make these ears reversible -- then it would be like Figment was hiding in your hair in the back? 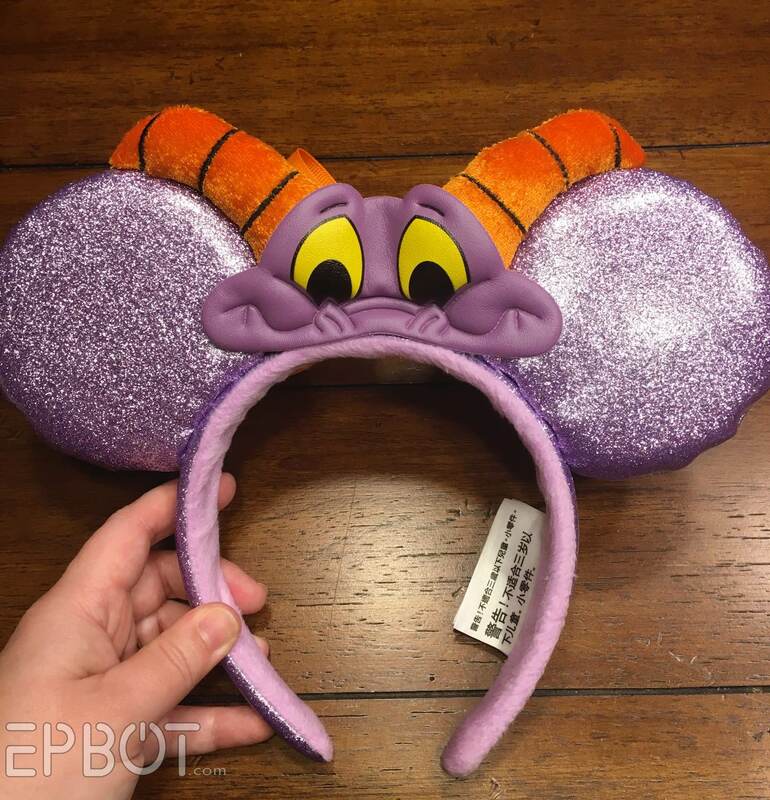 And if people see his horns from the front, it might make them want to see the back too. Ack! 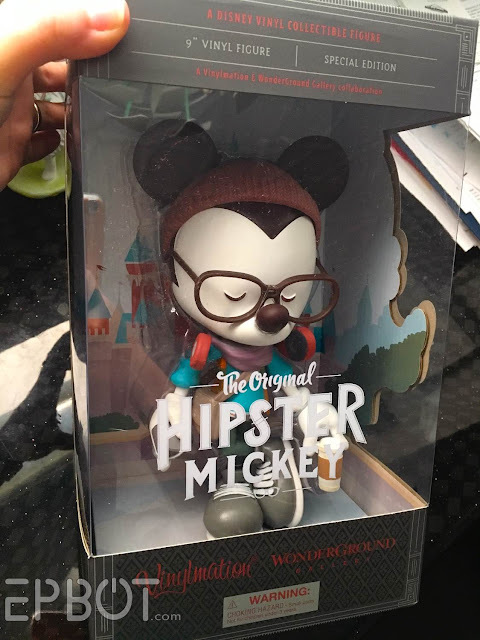 I loved that Hipster Mickey when we were visiting back in November but couldn't bring myself to spend that kind of $$$ on a vinyl figure...darn you, warehouse deal!! So glad somebody I adore (from afar) is getting to enjoy that adorable little dude though! DIY Sherlock Wall Stencil: WE ACTUALLY DID IT! And Now, The Princess Elena Room! We Did A Star Wars Room! Woot Woot!